class="post-template-default single single-post postid-376556 single-format-standard custom-background group-blog header-image full-width singular wpb-js-composer js-comp-ver-5.7 vc_responsive"
Authorities say an inmate assaulted a corrections officer at the Keith County Jail in Ogallala. 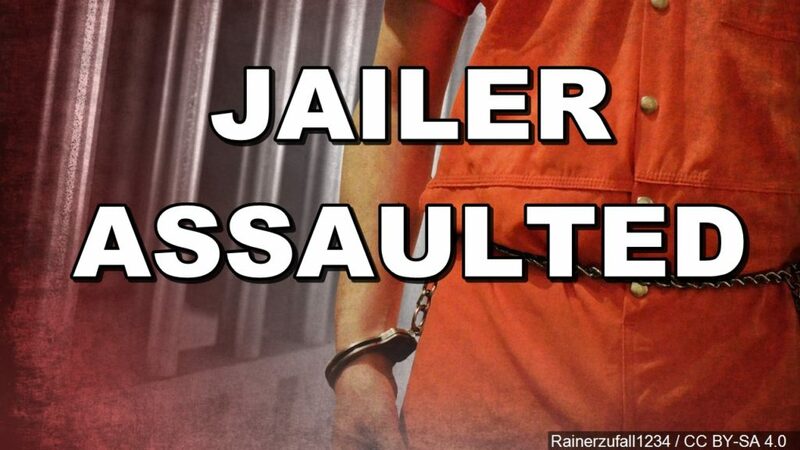 The Nebraska State Patrol reports that it was alerted around 9 p.m. Monday that the jailer was attacked while escorting the inmate from a recreation room to a holding cell. The jailer was taken to Ogallala Hospital for treatment of head, face aand chest injuries. None is considered life-threatening.